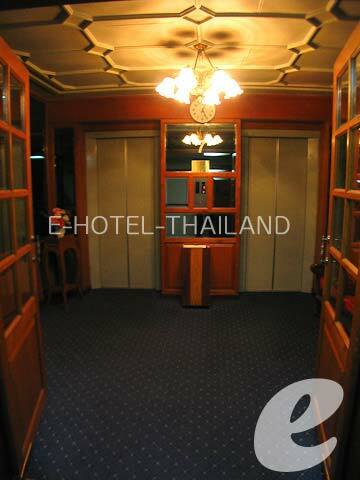 A reasonably priced hotel situated in front of Hualamphong Railway Station. 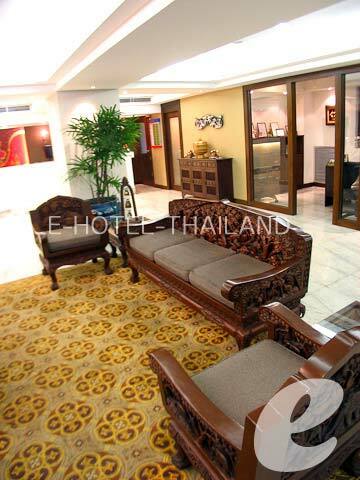 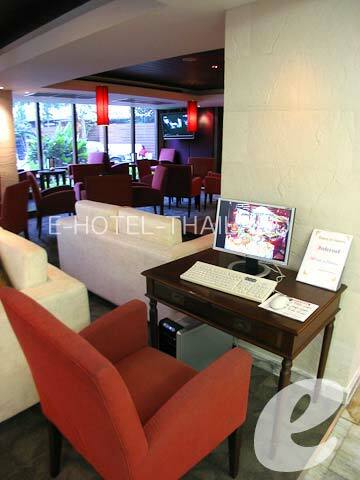 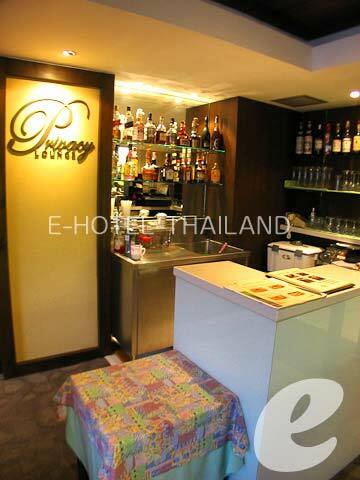 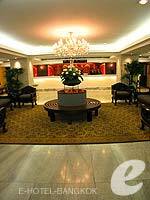 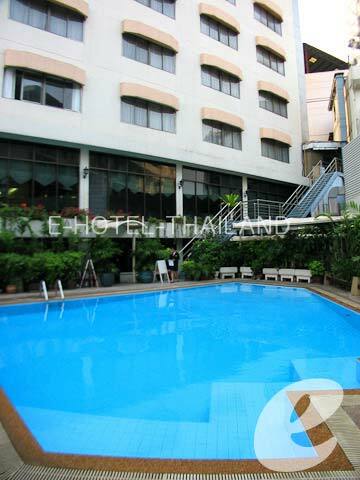 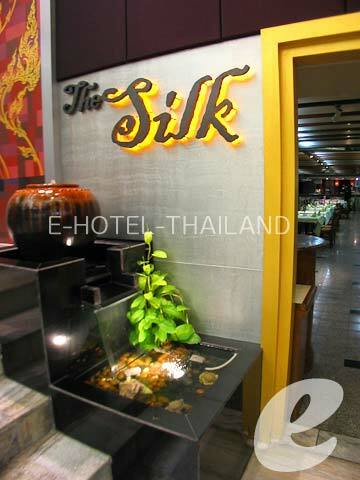 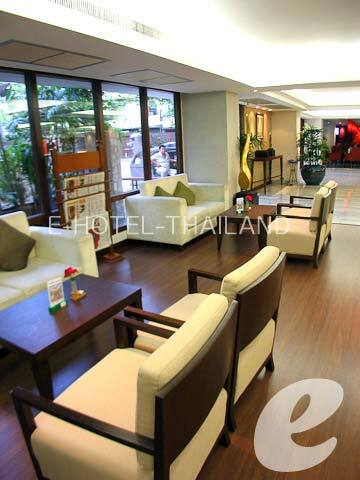 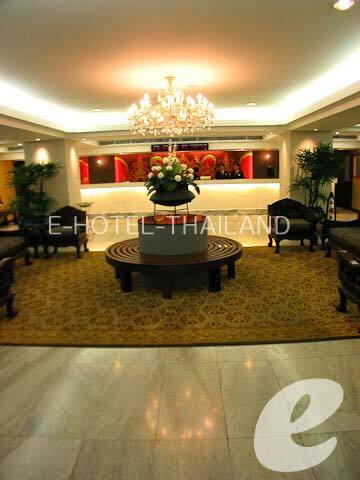 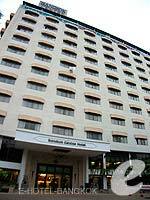 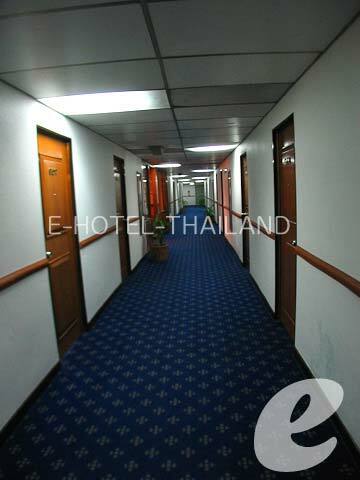 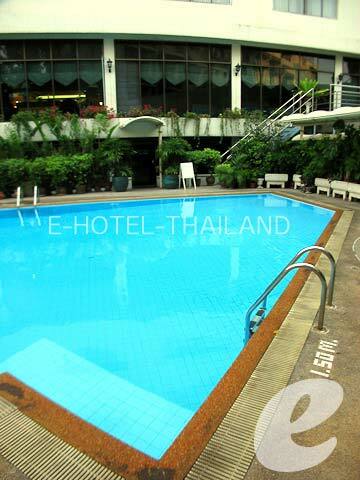 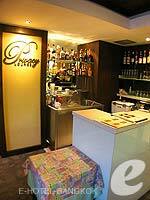 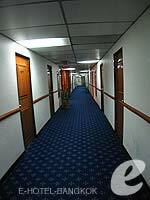 A reasonably priced hotel ideally located a one-minute walk from the terminal station of the subway (MRT), Hua Lamphong. 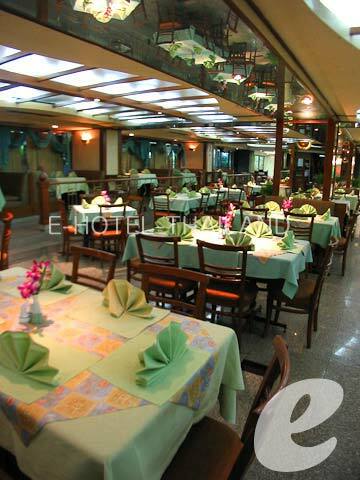 It looks a little bit old, but the location and the price are excellent. 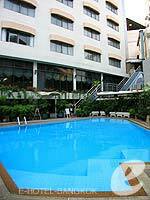 The superb location makes it a great base for shopping and sightseeing. 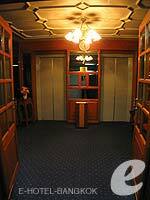 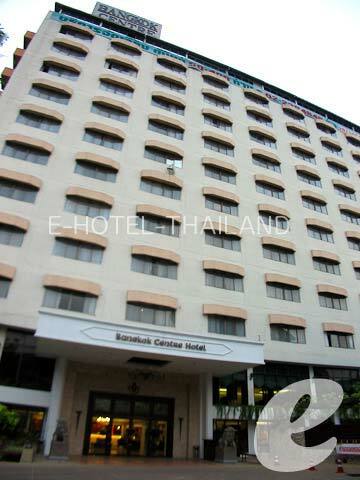 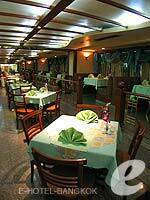 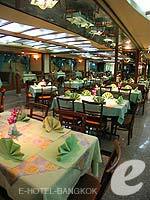 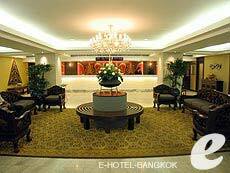 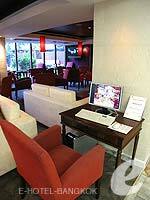 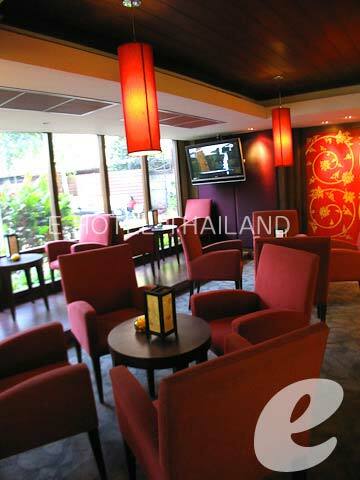 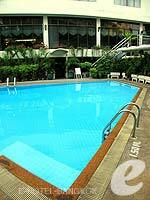 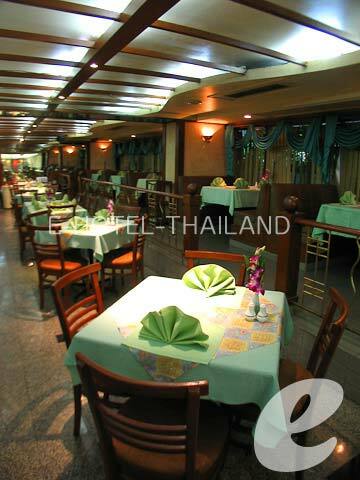 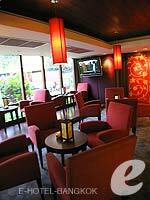 Bangkok Center Hotel offers a comfortable stay.